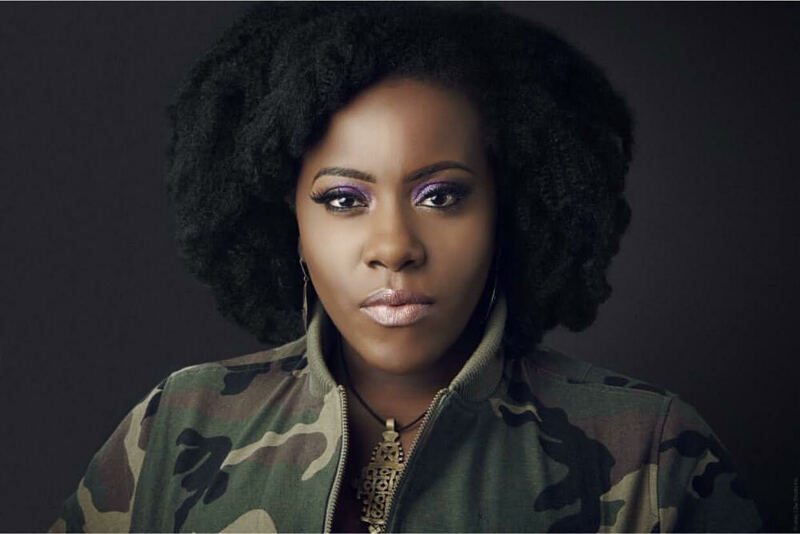 For the last six years Etana has been steadily rising as a strong frontline female reggae act. Her first two CD’s on VP records were called « Strong One » (2008) and « Free Expression » (2011). Both of these albums were a brilliantly fusion of acoustic folk strands with roots reggae cadences and strains of neo soul influences. Her third album « Better Tomorrow » was released in 2013 (VP Records). Now, with three albums under her belt, Etana is a household name worldwide, with a voice and message that soothes and entertains!